NutriNeuro (Nutrition and Integrative Neurobiology) is a research unit with more than 80 scientists, clinicians and students trained in Neuroscience and Nutrition. Since its creation in 2011, the number of scientists in this unit has grown steadily thanks to its dynamism and attractiveness. 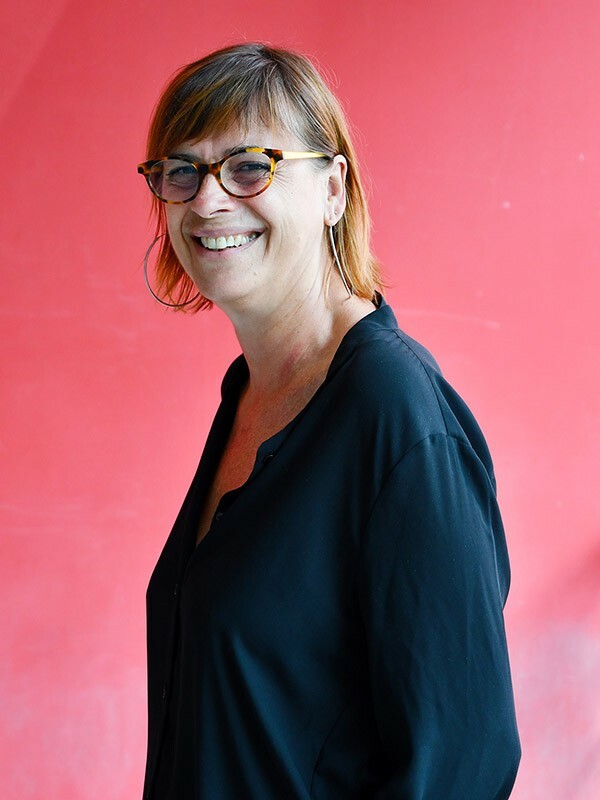 The research programs conducted at NutriNeuro are multi-disciplinary and translational to tackle significant societal challenges in the promotion of brain health: How nutrition influences the brain functioning and protects from mood and cognitive disorders? Can we decipher the mechanisms of nutrients (sugar, fatty acids, vitamins, polyphenols) sensing in the brain? How does nutrition contribute to the physiopathology of depression or protect against cognitive decline? What are the links between obesity, stress and cognition in adolescents? In 2014, NutriNeuro developed a transfer research unit (NutriBrain) to set up partnerships with industries and to promote innovation and transfer. Finally, NutriNeuro has developed a unique partnership with Laval University in Quebec City through the International Associated Laboratory (LIA) OptiNutriBrain. 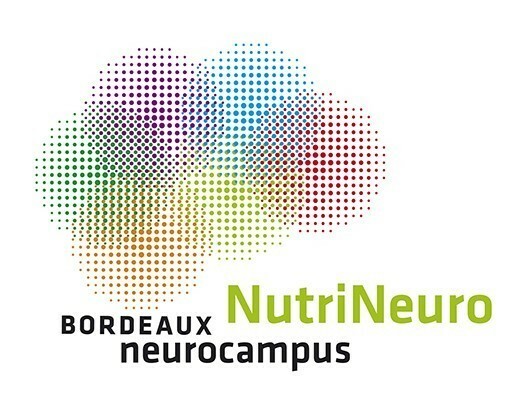 This innovative and original research at the interface of Neurosciences and Nutrition gives NutriNeuro a unique position in France.